Browse our selection of Repsly features and tutorials. 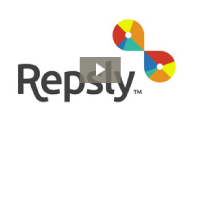 Learn more about the capabilities of Repsly with our quick overview of the software. 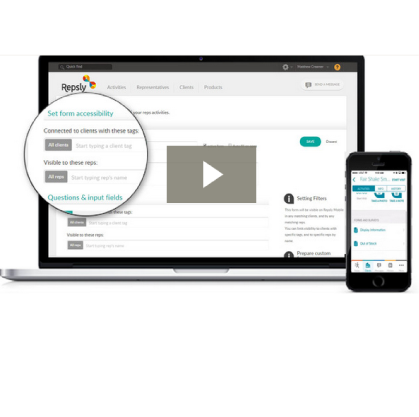 Learn more about the capabilities of Repsly with our comprehensive overview. 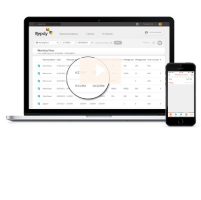 Use the product monitoring features in Repsly to monitor prices, out of stock, product availability and much more. 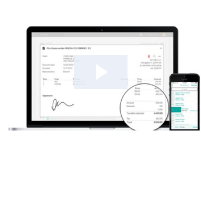 Use mobile forms for minutes of meetings, in-store promotions, market research, and categorization of data on your clients. Capture photos of all your points of interest, tag them and build an excellent photo archive. A common way to use photos in Repsly is to take a photo of store fronts, shelves or promotional materials. 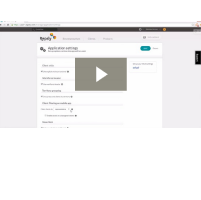 Repsly's collaboration features like internal text messages, billboard announcements and client notes are a great tool for team collaboration. Track your field force on the map in real time and know exactly what is happening in the field. All activities are GEO tagged so full insight of your operations is available on the map. 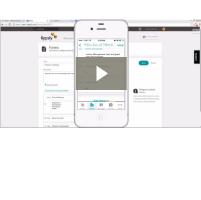 Repsly enables field reps to note their work time "expenses" - the start and end times of their workday - as well as to perform mileage tracking while in the field using their smart phone or tablet. 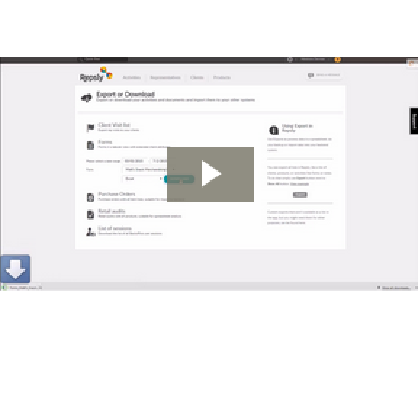 Repsly has a new feature that allows you to provide access to 3rd parties. Managers can provide limited access to some of the data the reps gather in the field. 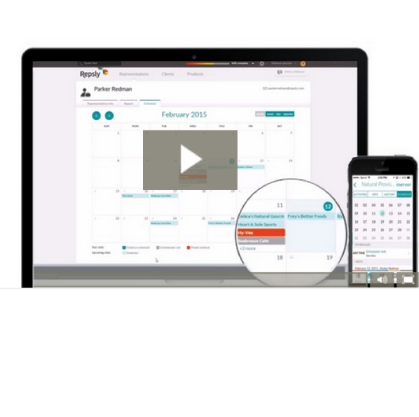 Learn how managers and reps can schedule client visits on the calendar. 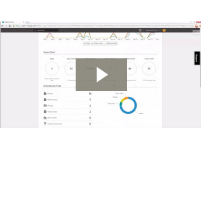 Learn how you can share data using web links with our tutorial. 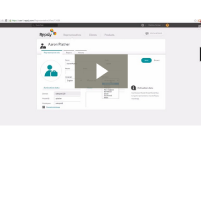 Learn how you can assign forms to specific clients and reps with our tutorial. 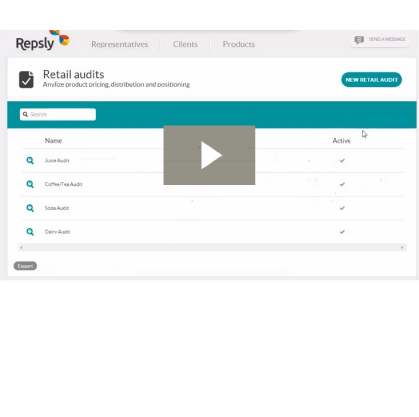 Learn how to perform retail audits with Repsly and keep track of your products and clients. 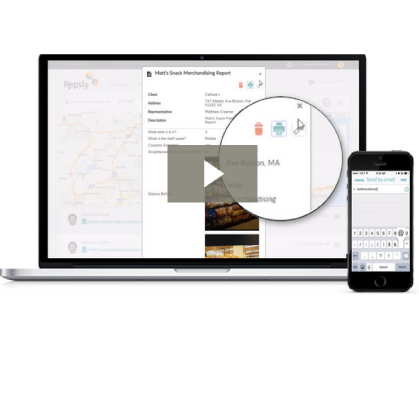 Learn more about using Repsly to interact with data from the field. 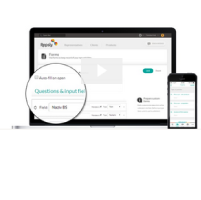 Learn more about managing representative assignments in Repsly. Learn more about how to use forms in Repsly. 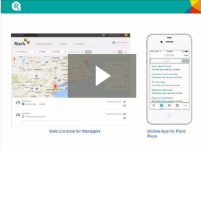 Learn mroe on how to use Repsly for Territory Management. 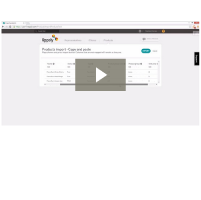 Learn more on how to use Repsly for Product Mangement. 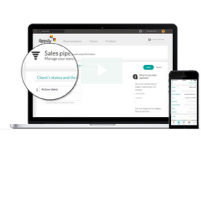 Repsly gives back office managers the ability to import and export various data to and from Excel sheets.